Yarlington is a delightful village hidden in the hills near the source of the River Cam, between Castle Cary and Wincanton in the English county of Somerset. 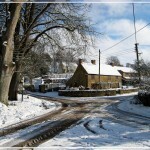 The village gives its name to the famous Yarlington Mill cider apple, and is surrounded by charming ancient cider orchards. 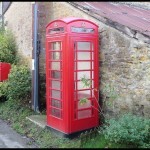 Our tiny village of Yarlington attracts visitors from far and wide. 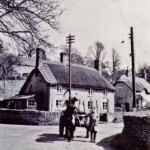 The village has a developed sense of community and it holds at its heart historic events that date back to the middle ages, such as The Yarlington Wassail and The Yarlington Fayre . Not that Yarlington dwells in the past , the innovative biannual Yarlington Fringe Arts and Music Festival is a lively modern addition to the calendar featuring many outstanding local performers and artists. Also there are many other local events through out the year in the surrounding villages . 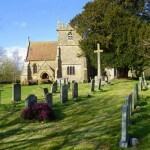 The church of St Mary’s dates back to the 11th century, and is available for worship and has been used for less likely events such as hosting a home grown opera! Yarlington House is a classic Georgian manor house, steeped in history and set in stunning gardens, (and available for occasional hire). 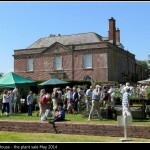 It is here that our bi annual Summer Fayre is held along with an annual Specialist Plant Sale , Charity Boot sale and several other events hosted by Count and Countess de Salis. As well as several ‘Bed and Breakfasts’, Yarlington is also the home of The Stag’s Head Inn, with its delicious food, open fires and a warm welcome awaiting you . 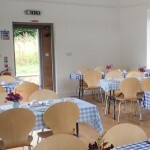 The recently restored Village Hall also attracts many activities and is available for hire. 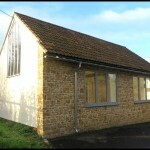 With thanks to the Heritage Lottery Fund and Viridor who generously donated to the restoration of our church and village hall. 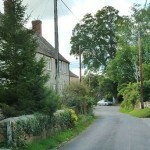 Our village is now wallowing in the pleasure of knowing our heritage will live on to be enjoyed for many generations. Click here to learn more about our recent restoration work.